At C. Lee Services, our plumbing services are always affordable, environmentally friendly, and reliable. 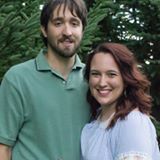 We know that seeking out professional assistance when it comes to your plumbing needs can be a stressful process that brings about fear and skepticism. Our team is proud to offer you years of experience to help solve whatever plumbing problems your home or business is having. In the past, traditional plumbing methods caused more damage to property than necessary with harmful dig-and-replace processes that left landscaping, parking lots, and driveways torn apart. 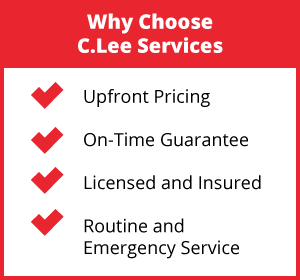 Our team at C. Lee Services, will solve your plumbing needs with speed and professionalism leaving you with long lasting results. Our team at C. Lee Services specializes in a variety of plumbing services that our Cuyahoga Falls customers can rely on such as garbage disposal repair and installation, clogged drain cleaning, sewer repair, toilet repairs and installation, and more. We take our job very seriously and treat you and your property with utmost respect. All of your expert technicians are trained in various plumbing services that our customers can benefit from such as snaking and hydro jetting. All of the plumbing services we conduct at C. Lee Services begins with a sewer camera inspection. Our technicians are extremely reliant on the discoveries that we make during our sewer camera inspections. The process begins with a strategically placed access hole being dug. When the access point is created, a flexible rod with a high definition camera attached to it is moved through the pipes providing our technician with a real-time view of the inside of your pipes. The rod is flexible enough to move through the most difficult of pipes, and it allows our team to see problems like clogs, cracks, or leaks. After our team has assessed the problem, we can then choose a plumbing service that best fits your needs. Our most reliable cleaning service we offer is conducted before any plumbing service is done. Hydro jetting is a drain and sewer cleaning method that allows any plumbing service to be done with clean pipes. Hydro jetting is a process where a hose with a special nozzle is inserted into the trouble pipe. When the hose is properly inserted, clean water is sprayed into the pipe at high pressure. The pressure of the water is powerful enough to clear out the peskiest clogs even tree roots, but it is not so powerful that it causes damage to your pipes leaving them clear and clean. Hydro jetting is a process that we can perform annually to ensure that life of your pipe health is extended. If your home in the Cuyahoga Falls area is experiencing any type of plumbing issue, it is important to be proactive rather than reactive about your drain health. Trenchless technologies like trenchless pipe lining and pipe bursting are a thing of the future and don’t need to cause unnecessary damage in the process. Our team offers emergency plumbing services that are always available to our customers. We will arrive on-time, and our courteous staff with alleviate all of your plumbing concerns by working quickly and efficiently to restore you’re the function of your home or business. 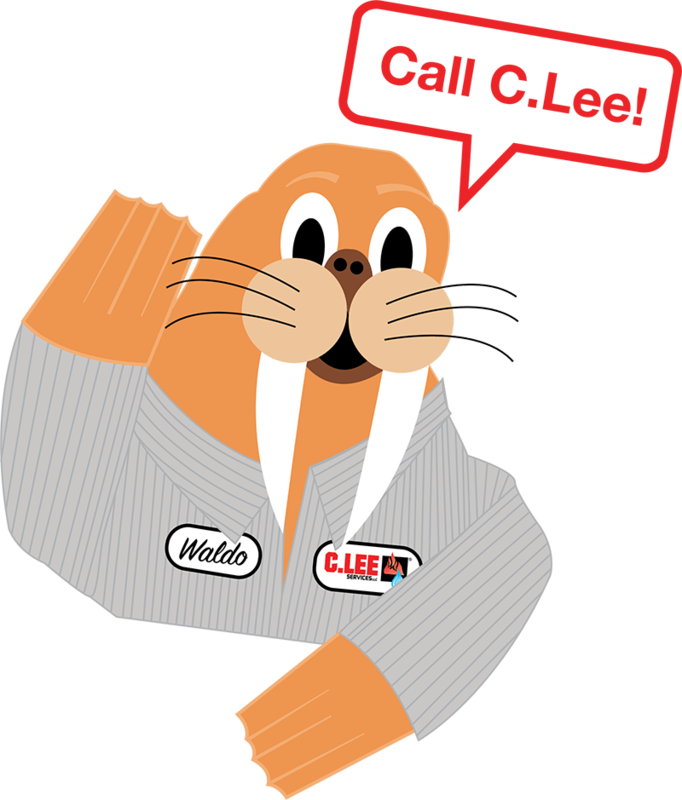 At C. Lee Services, we are eager to help you with all of your plumbing needs. Our team is made up of expert professionals in the industry who are standing by and ready to assist you. Call us today!